Australia’s national public awareness campaign ‘Don’t Play Renovation Roulette – Asbestos Awareness Week 2012’ has won international recognition in the highly competitive 2014 Global Alliance COMM PRIX Public Relations and Communication Management Awards For Excellence held in Madrid overnight. 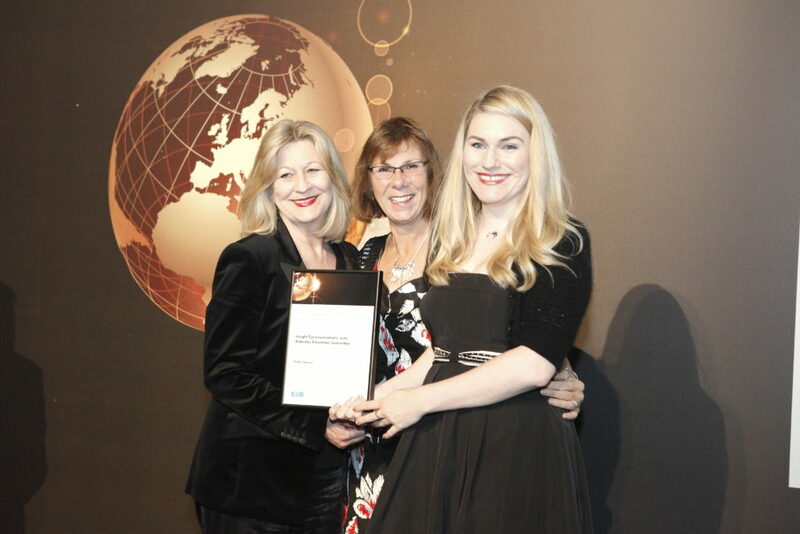 In winning the Best Public Service Campaign Award, Insight Communications are Australia’s first and only public relations and communication representatives to win a prestigious international Global Alliance COMM PRIX Award that recognises the most outstanding public relations and communication management programs from around the globe. It’s second international award this year, ‘Don’t Play Renovation Roulette – Asbestos Awareness Week 2012’ was conducted on behalf of the Asbestos Education Committee (AEC) working in partnership with the Asbestos Diseases Research Institute (ADRI), and was Australia’s first, fully integrated national campaign to educate Australians about the dangers of asbestos in and around homes. 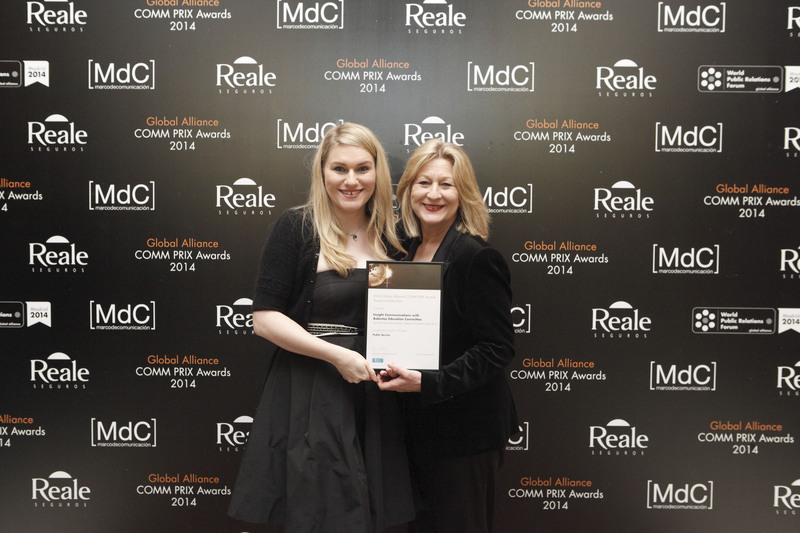 The 2014 COMM PRIX Award winners were announced as the ‘best of the best’ in world public relations and communication management. Part of the 8th World Public Relations Forum opened by the Vice President of Spain, Soraya Sáenz de Santamaria, the forum’s focus is on ‘Communication With Conscience’. 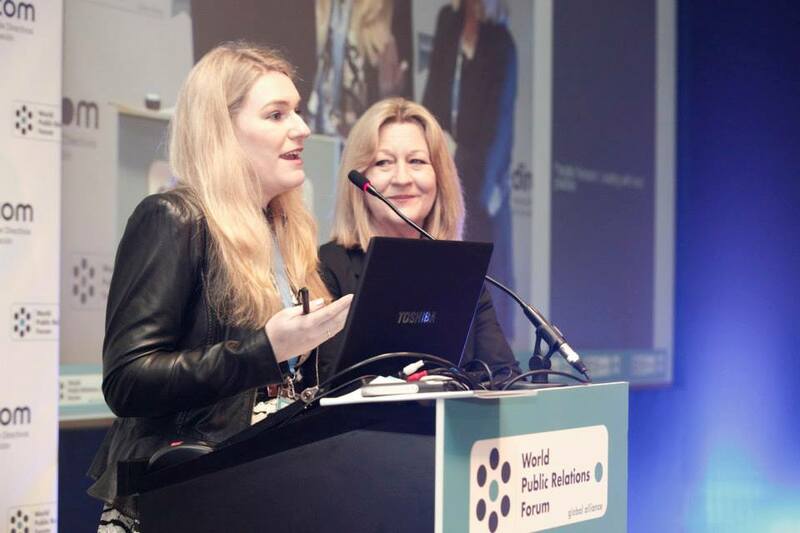 In winning one of only 14 Awards, Insight Communications directors Clare Collins and Alice Collins will present the campaign to delegates from around the globe demonstrating excellence and communication best practice in ethical public relations. Insight Communications, a boutique public relations and communications agency based in Sydney is managed by mother/daughter Directors Clare Collins and Alice Collins. Retained by the Asbestos Education Committee in 2011 to develop the campaign to ‘alert but not alarm’ home owners in NSW, since launching asbestosawareness.com.au in 2011 Insight has developed the program significantly to become Australia’s leading national asbestos education campaign and in 2014 will launch ‘Get to kNOw asbestos this NOvember’ as part of national Asbestos Awareness Month. This is the fourth peer-reviewed award the 2012 campaign has received and its second international award following the highly sought after industry award ‘Best Use of Communication Management: Not-for-Profit (Bronze)’ at the International Association for Measurement and Evaluation of Communication (AMEC) Awards held in June. It has also won Best Government Sponsored Campaign in the Public Relations Institute of Australia’s Golden Target Awards and the NSW State Award For Excellence in 2013. This multi-award winning campaign achieved more than 900 media pieces, engaged multiple stakeholders nationally including governments (at each level) and organisations Australia-wide. It also delivered an innovative new experiential marketing and community engagement tool, ‘Betty – The ADRI House,’ the worlds fist portable, parkable and practical house to clearly demonstrate the various locations asbestos can be found in and around homes in the fight against exposure to asbestos fibres. Peter Dunphy, Chair of the AEC said, “Since 2011, Clare and Alice Collins from Insight Communications have created and managed an extraordinary annual campaign for Asbestos Awareness Week and other related activities on behalf of the Asbestos Education Committee. “The development of the asbestosawareness.com.au website, the design and construction of ‘Betty – The ADRI House’ and their interaction with councils, organisations and communities has not only raised asbestos awareness in NSW but has provided valuable health and safety messages right across Australia. “This award is well deserved recognition of their innovative concept, hard work and dedication to the Asbestos Awareness program,” Mr Dunphy said. Directors Clare and Alice Collins are a mother-daughter team who head-up the multi-award winning boutique public relations agency based in Sydney specialising in cause, culture, community and health awareness campaigns that shine a spotlight on brands and issues that matter. 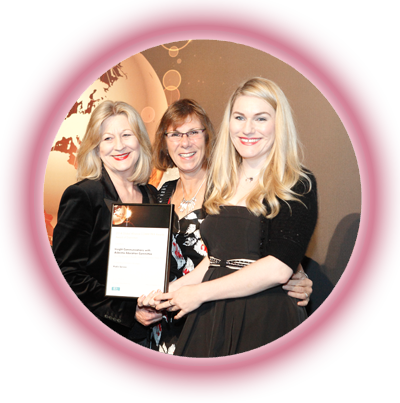 This award comes off the back of their previous multi-award winning campaigns recognised for successfully increasing awareness of serious health issues and positioning brands as national leaders in their field including for Ovarian Cancer Australia, Bravehearts and Cystic Fibrosis Australia.